Discover the natural beauty of glass in your house thanks to the traditional decorating method. Sandblasting is one of the earliest techniques of decorating glass. It has been known for years and it’s still very popular. This kind of technique enables to create simple and refined patterns. Sandblasting is a mechanical process of pressurized way of tarnishing the glass surface with a jet of sand. 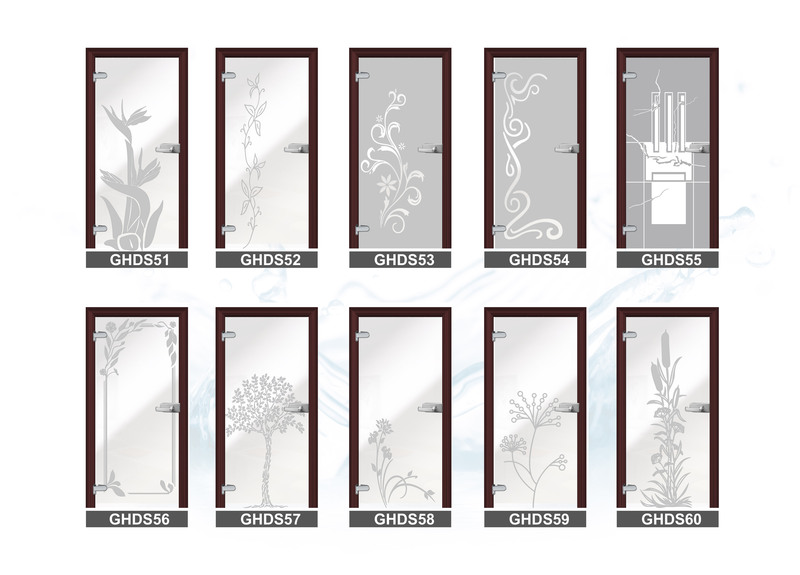 It is possible to make the whole surface frosted or to create patterns on the whole pane or on its part. 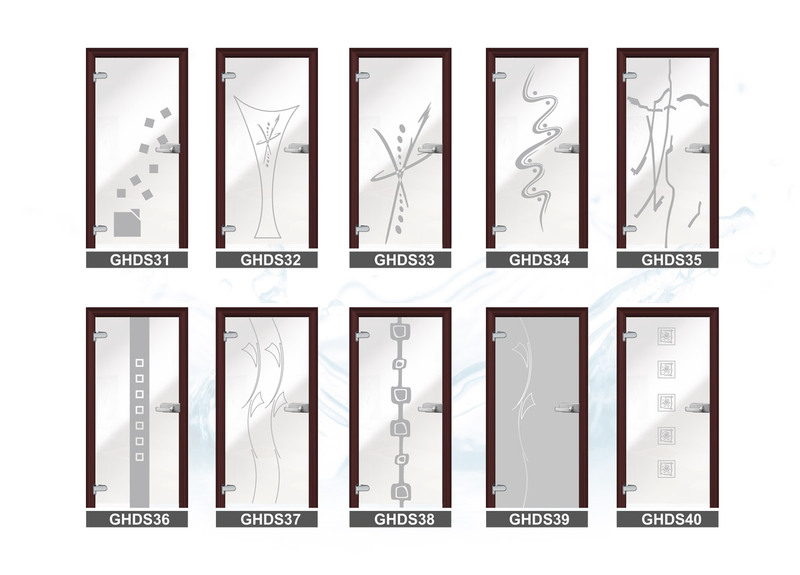 It enables us to acquire an unrepeatable effect of frosted glass with a clear application or a frosted application on a clear pane. 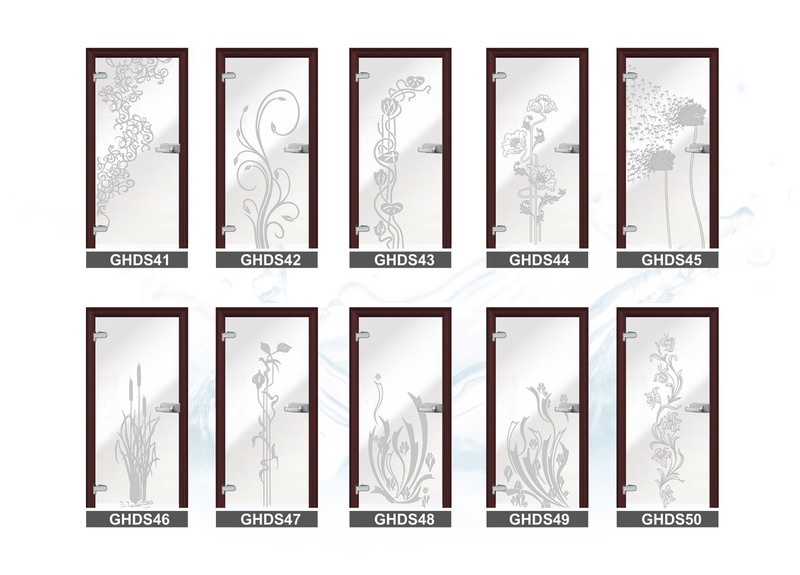 Glass and mirrors which are decorated by sandblasting are applied in window glazing, furniture making, interior design, stone carving, visual advertising etc. 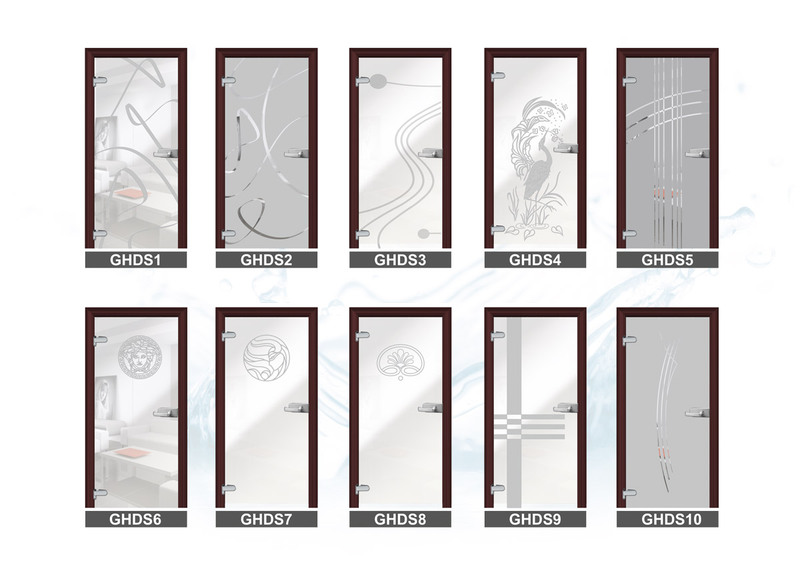 Not only glass can be decorated by sandblasting method, but we can also apply this method to the utilitarian space or articles such as glasses with brand logo or beautiful wine glasses decorated by monograms. 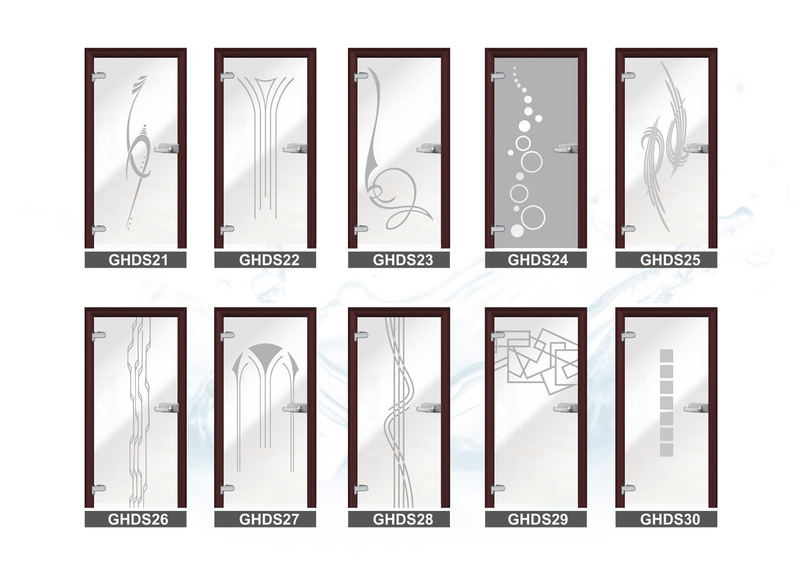 In our catalogue you can find hundreds of patterns which are created with sandblasting method. Applications may be partialy or fully combined with each other what enables to create unlimited number of patterns. 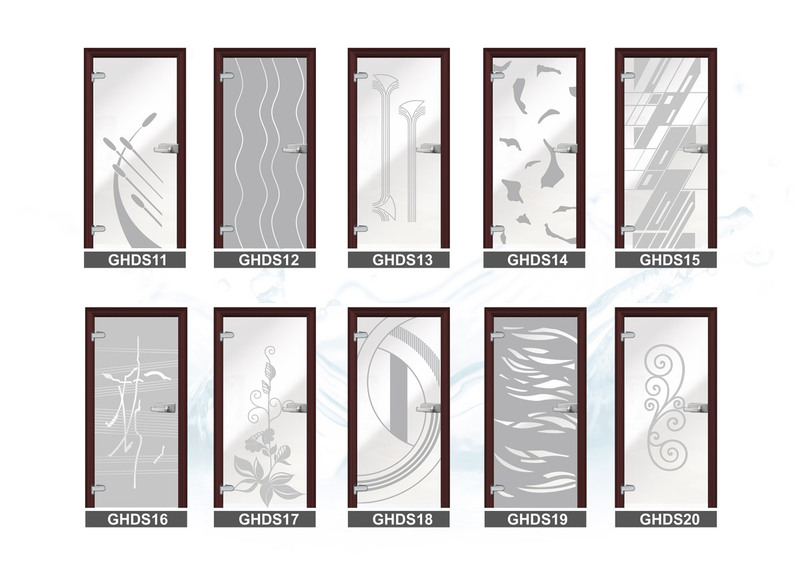 Our graphics designers are also able to create custom-designed patterns. Thanks to this service, any pattern from wallpaper or tiles may be transferred into glass door pane, mirror or another glass element.